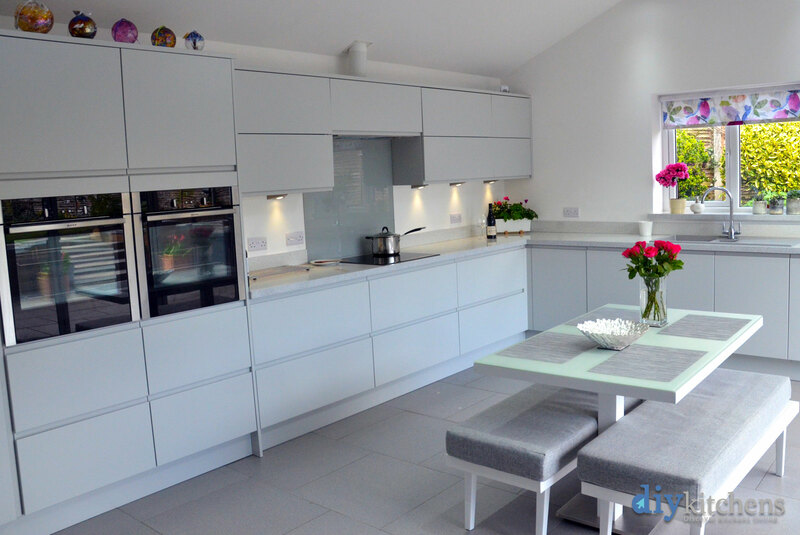 Helen & Simon from Harrogate " We love our kitchen. The quality is superb and we were very impressed with the price quoted for solid built units. 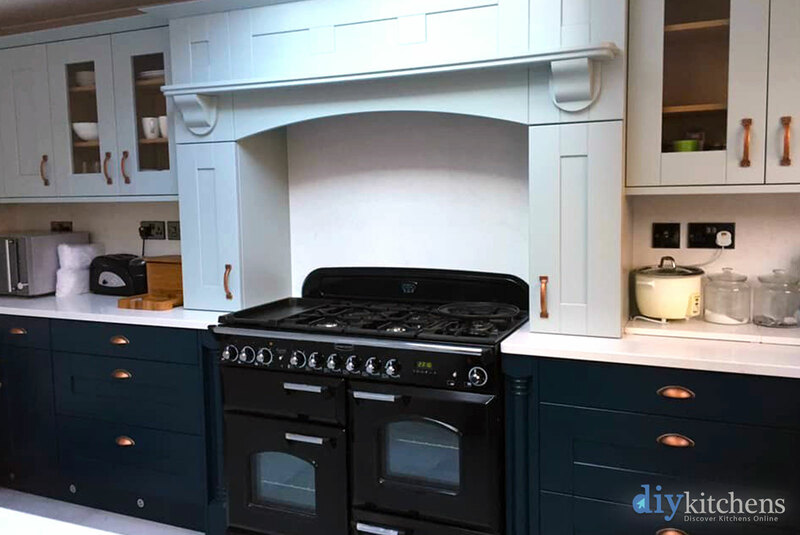 The staff in the showroom were so welcoming and helpful. 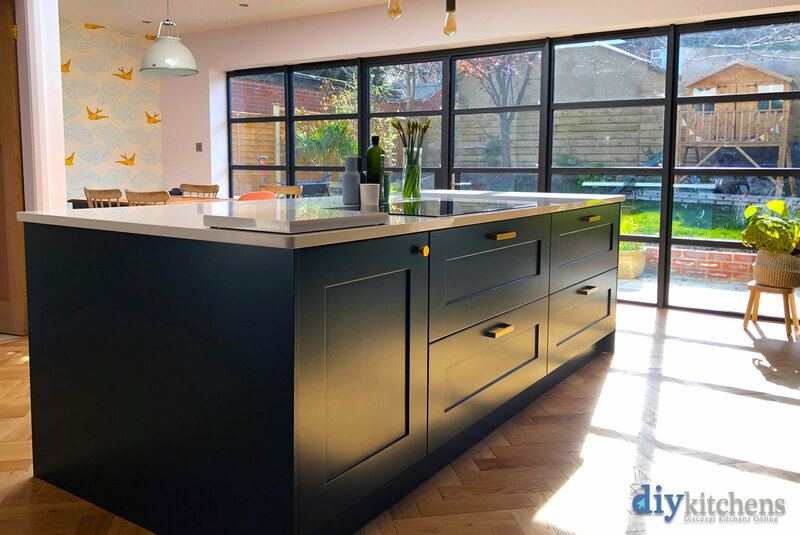 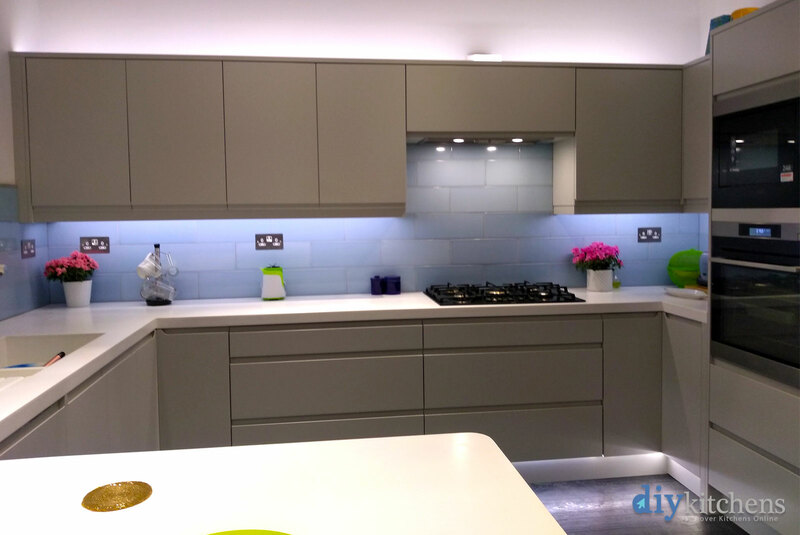 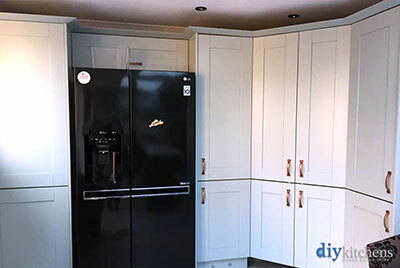 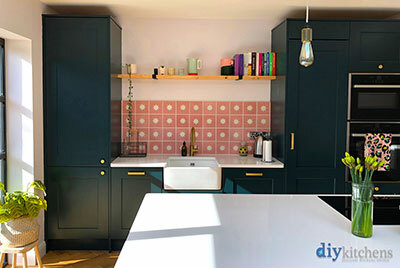 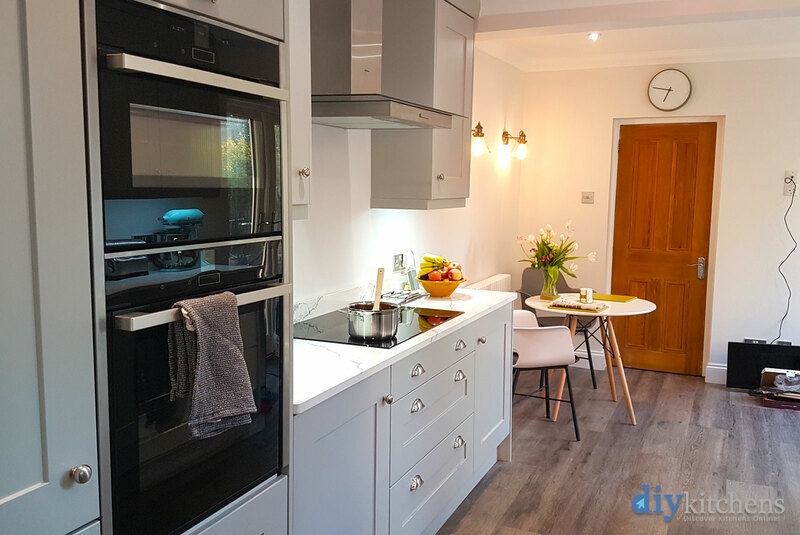 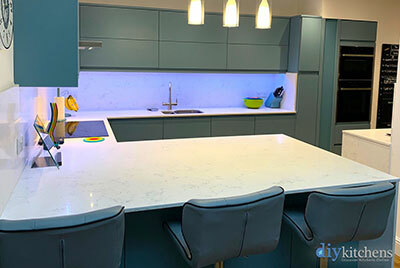 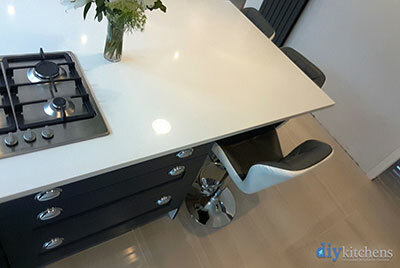 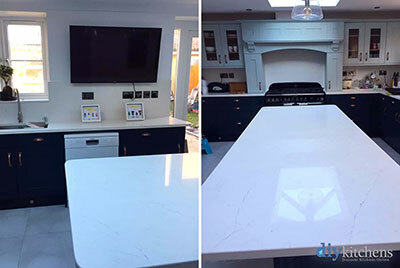 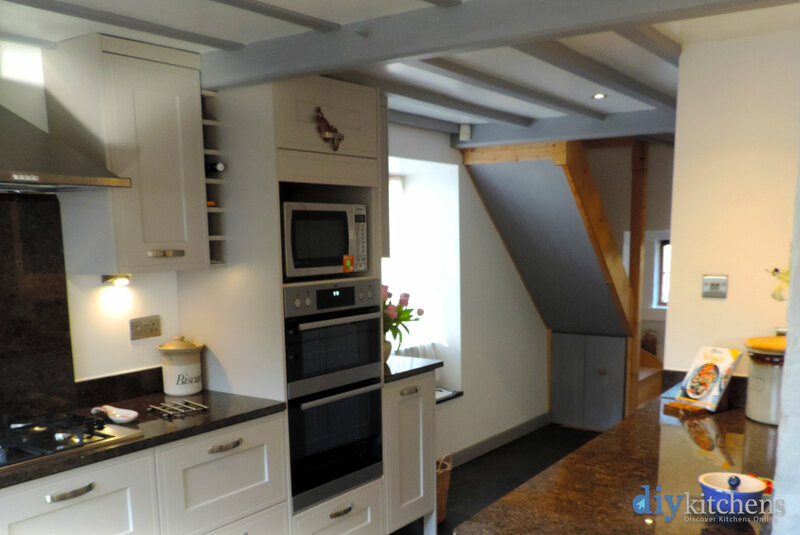 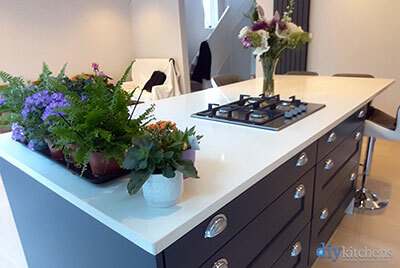 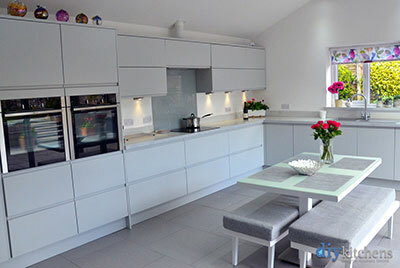 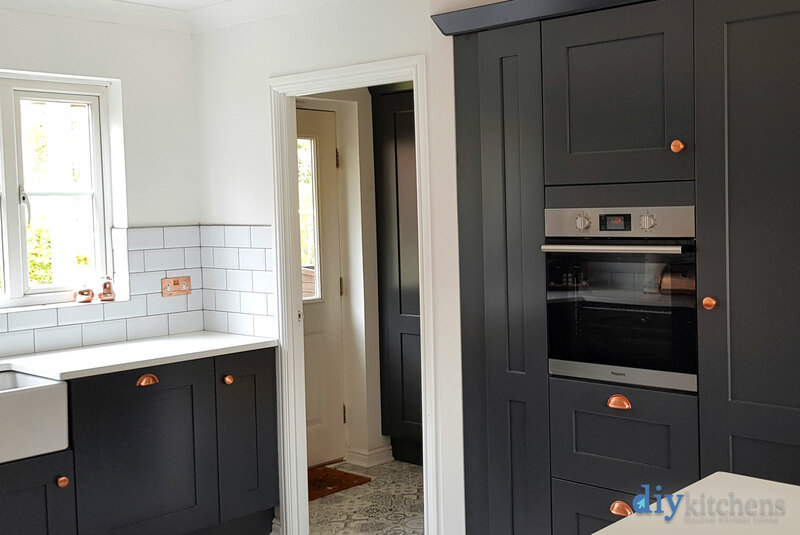 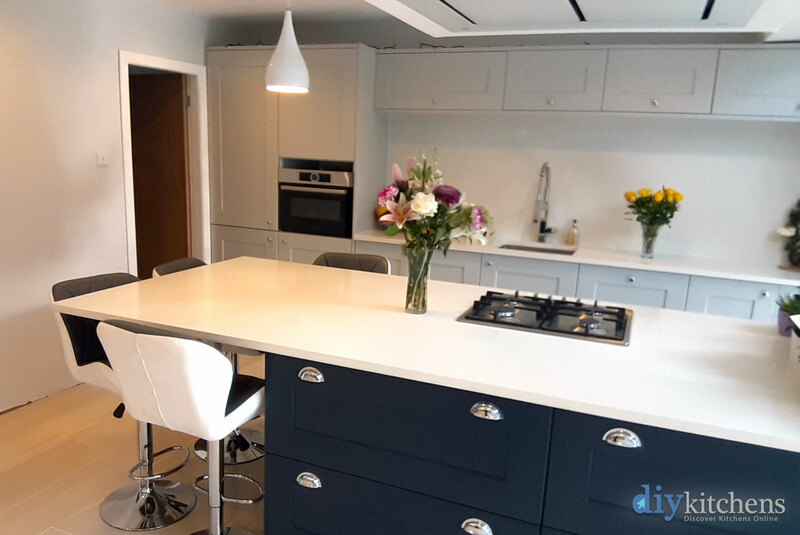 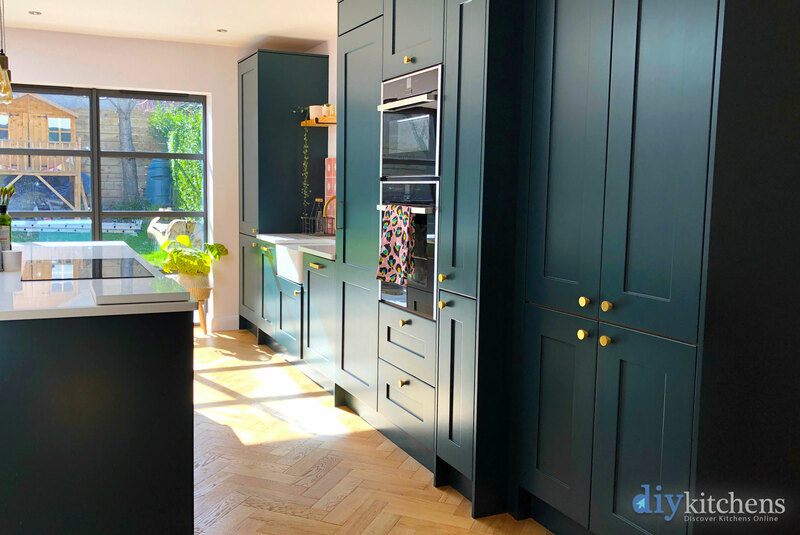 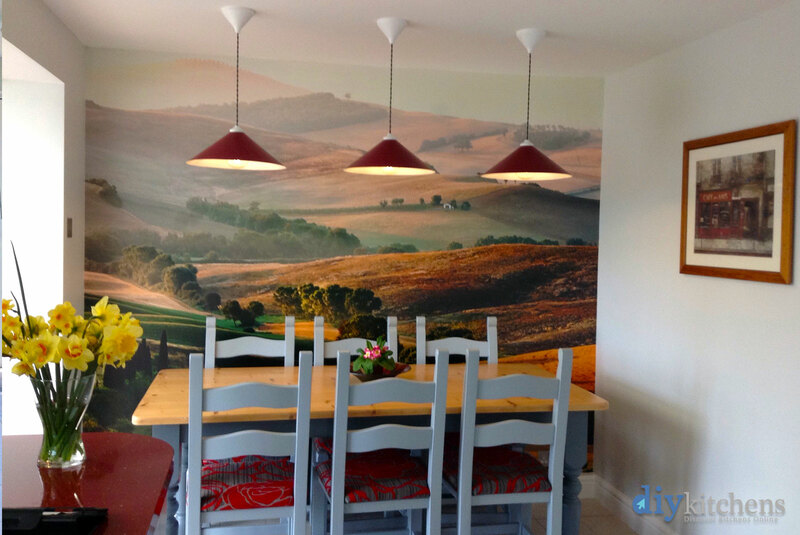 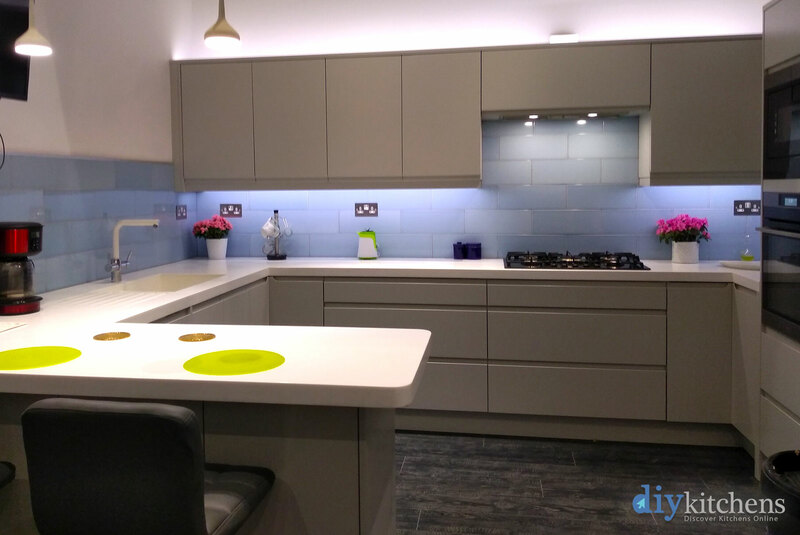 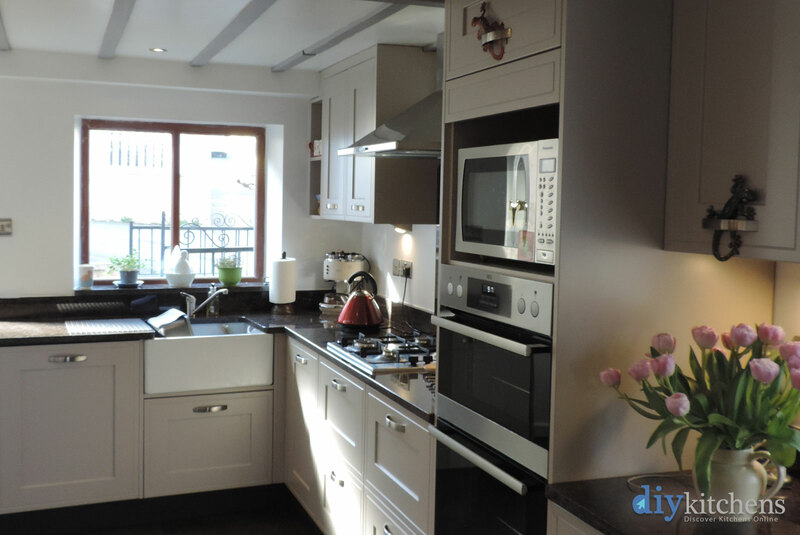 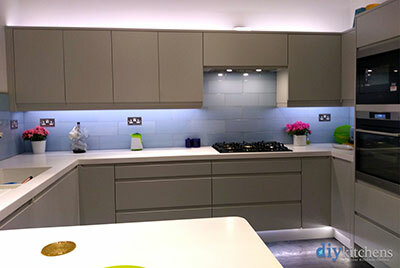 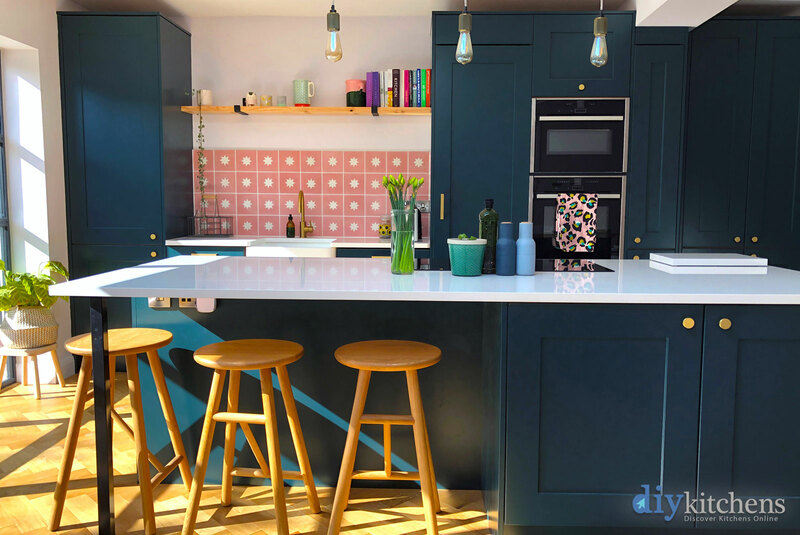 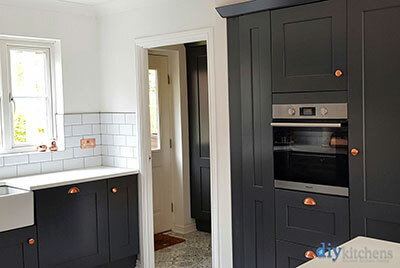 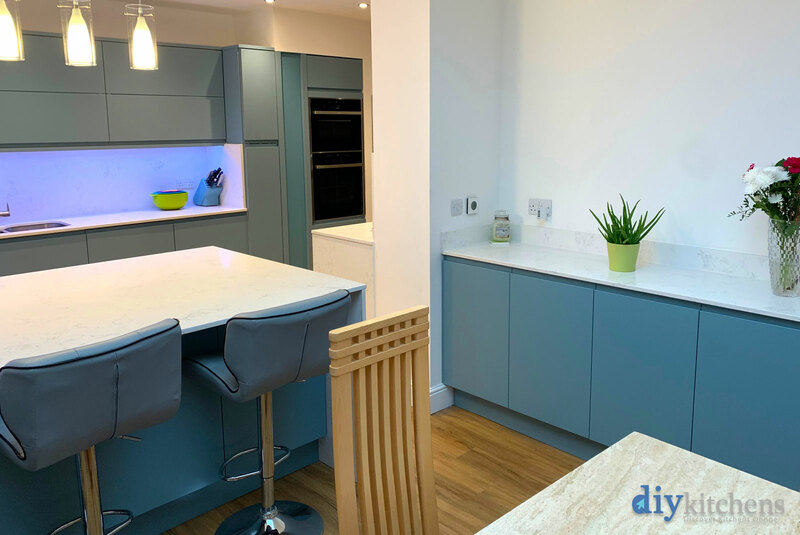 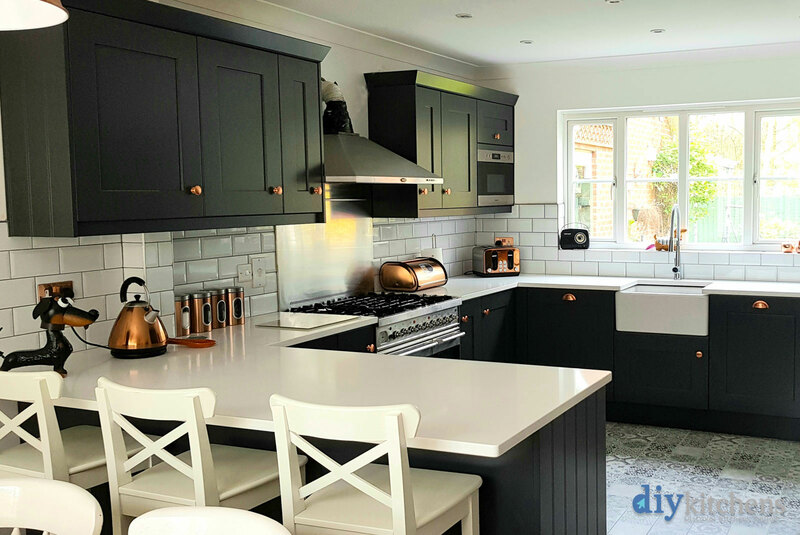 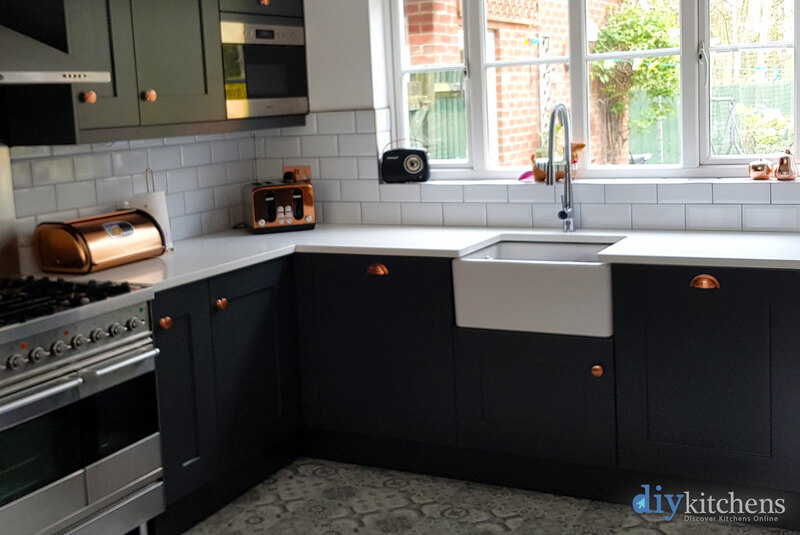 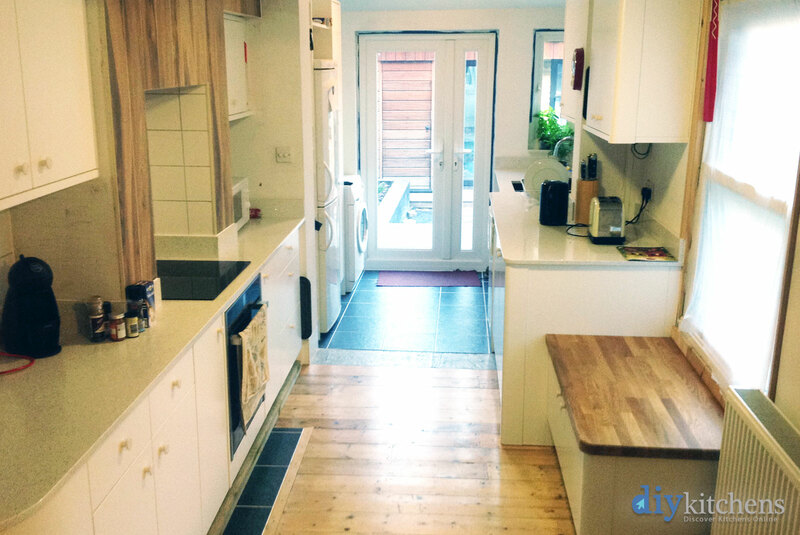 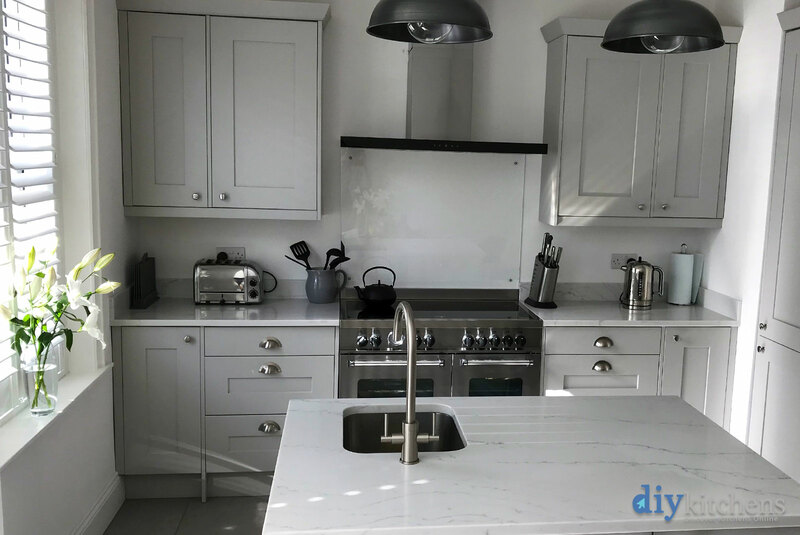 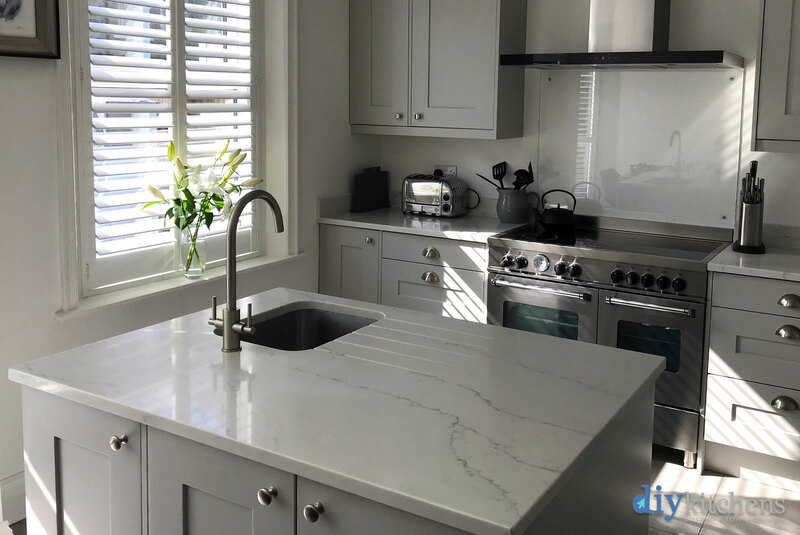 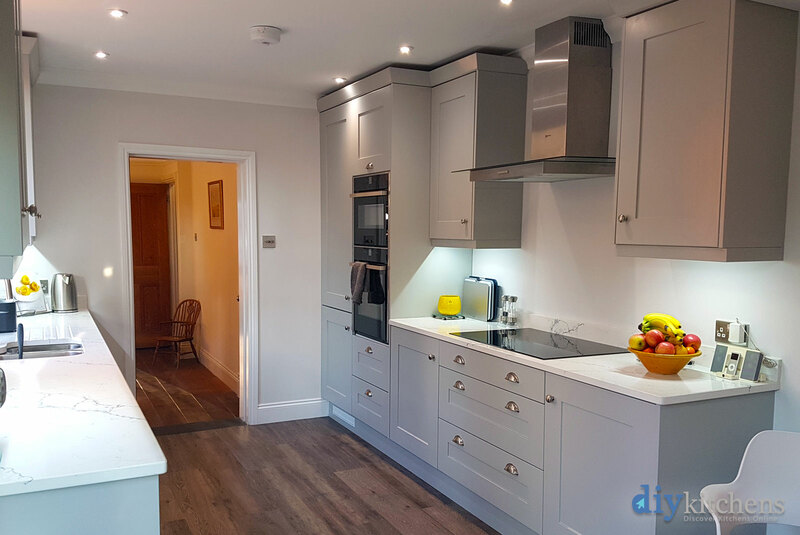 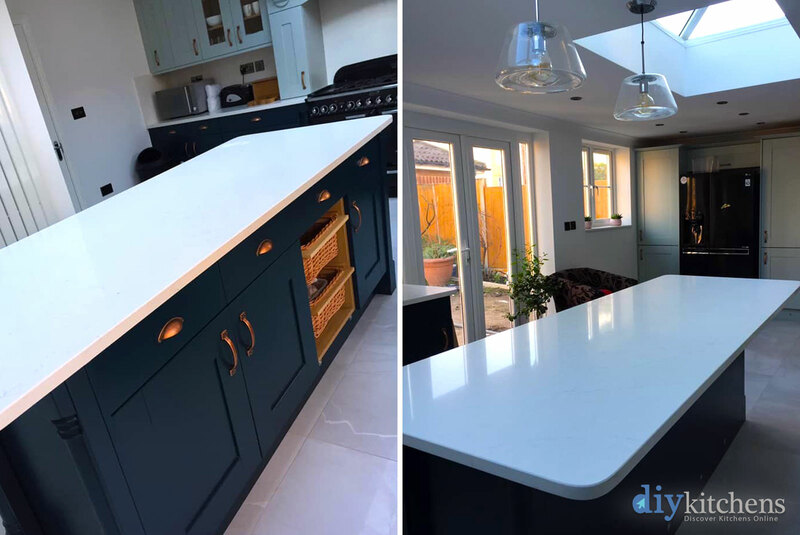 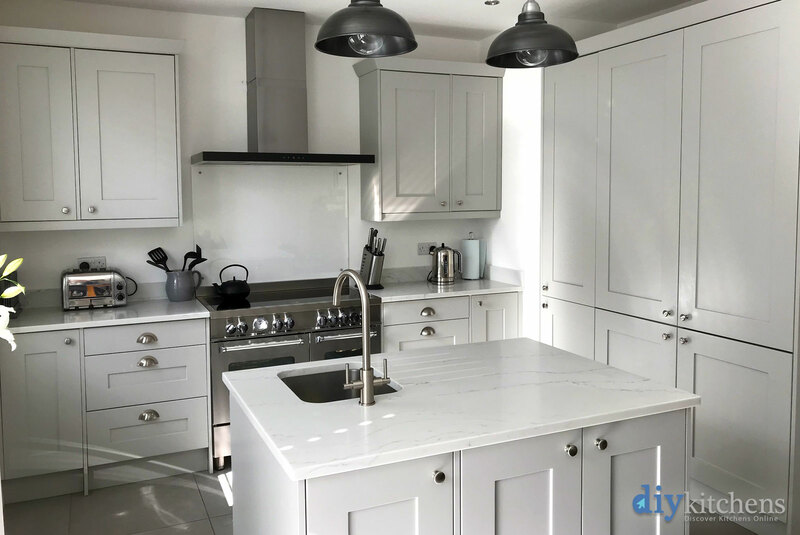 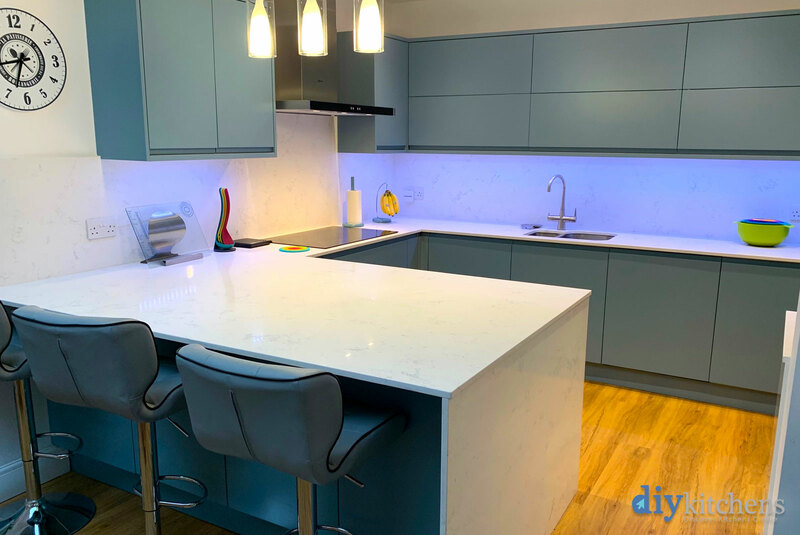 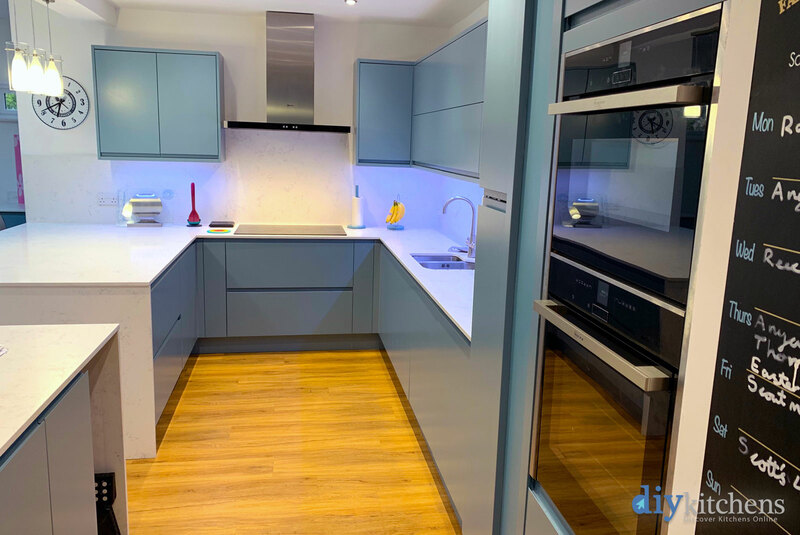 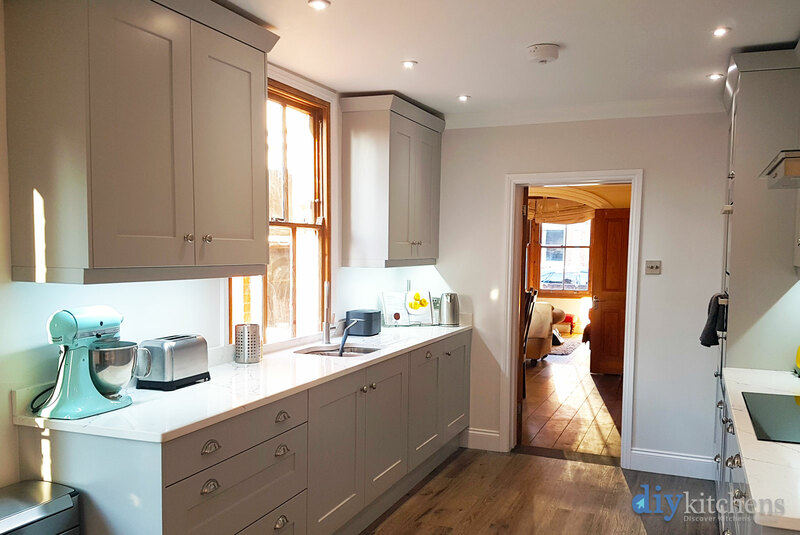 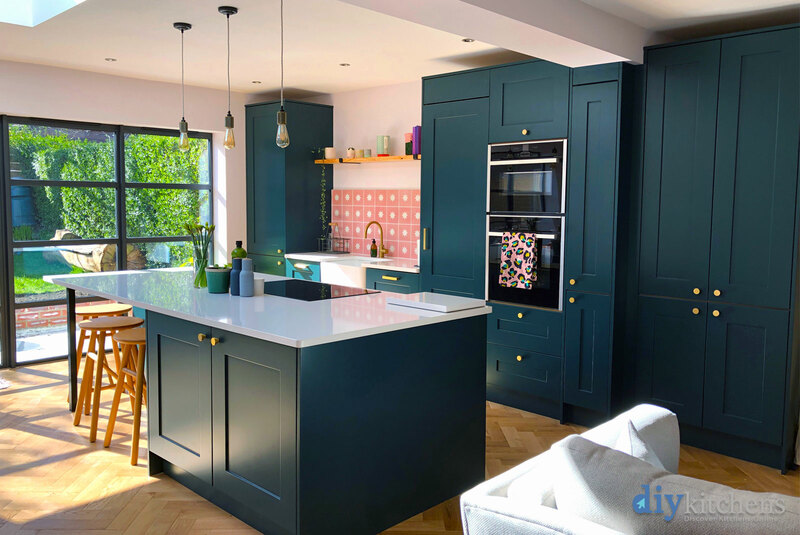 We feel that everyone should be made aware of DIY kitchens - the quality of the kitchen is superb - when we tell people how much we spent on the kitchen they don't believe us! 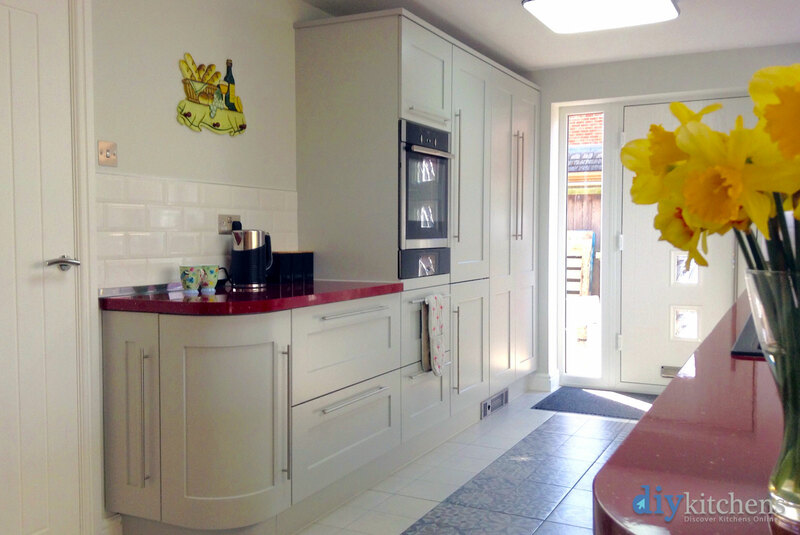 We love our kitchen - its the hub of our home. We love it so much we are going to fit our utility room in the same units. 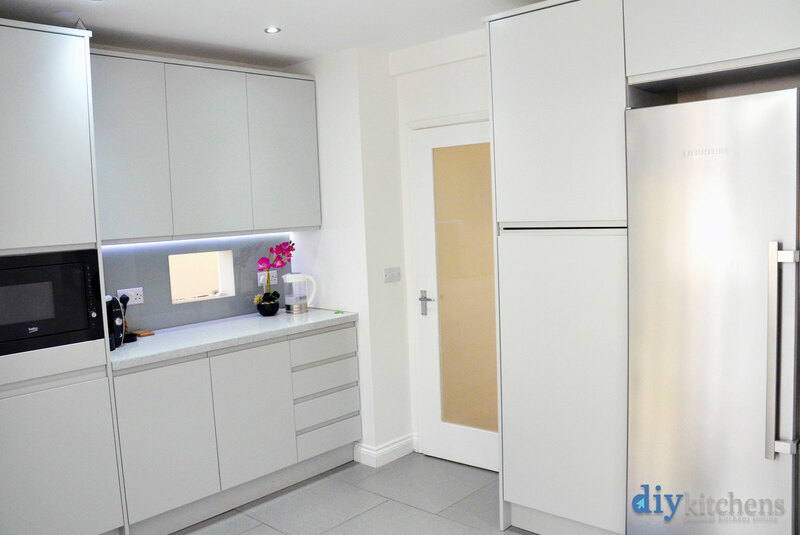 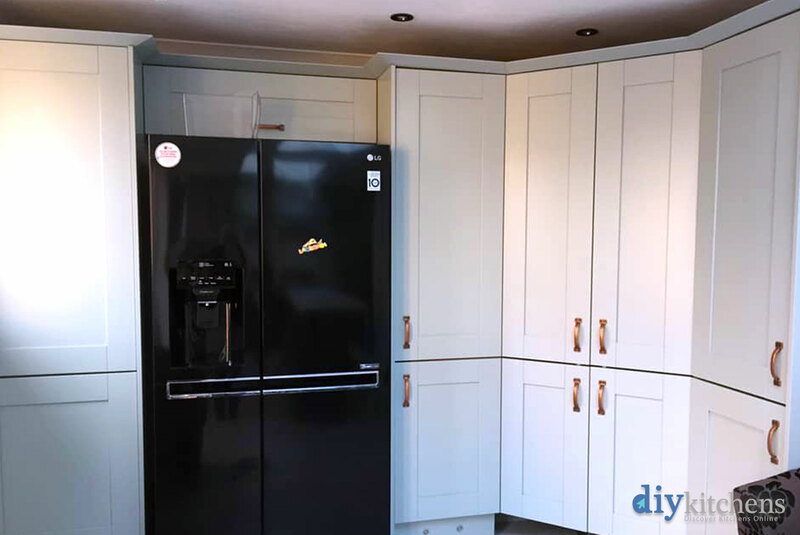 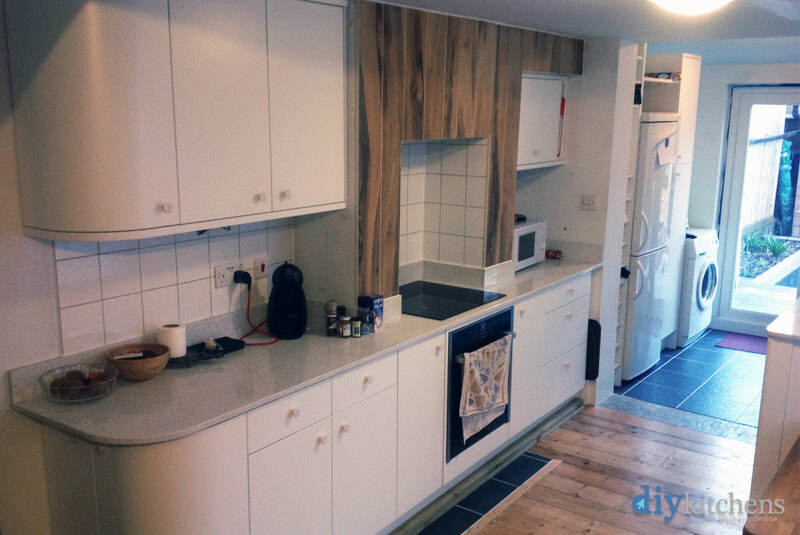 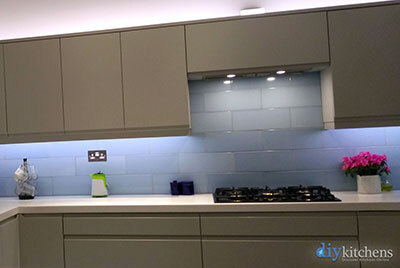 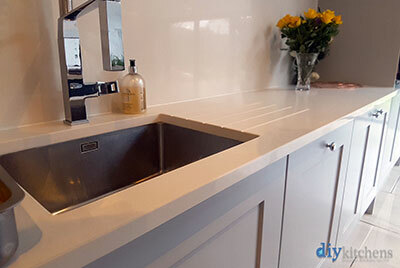 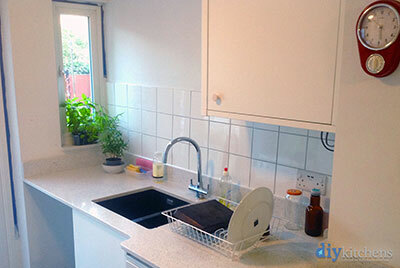 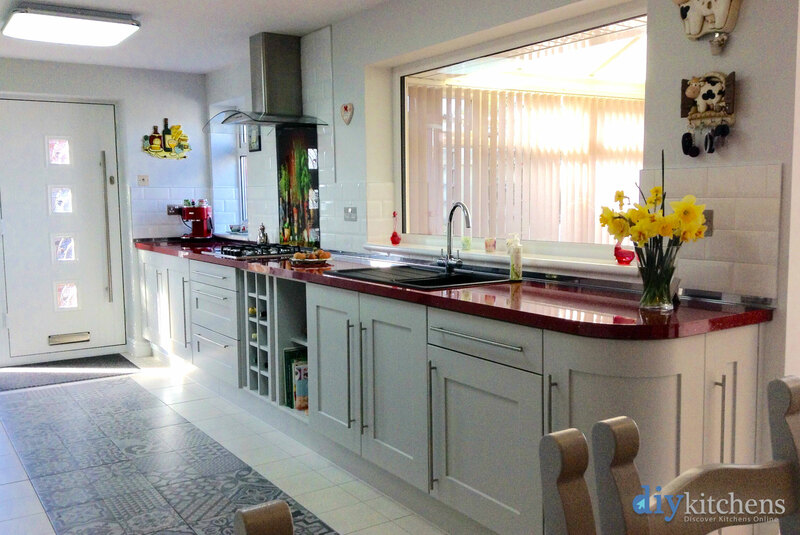 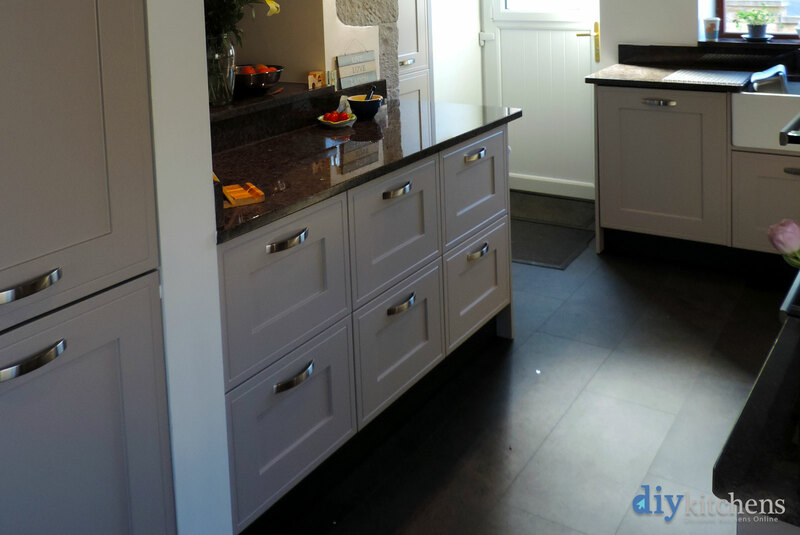 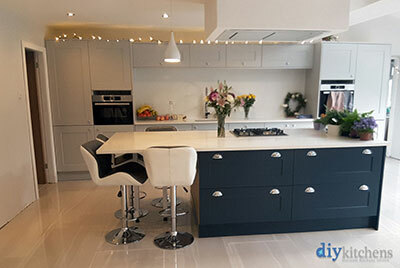 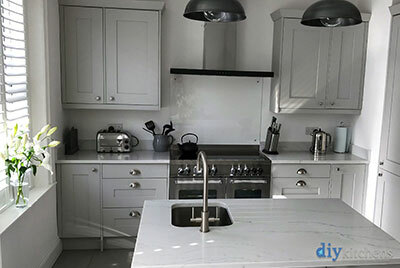 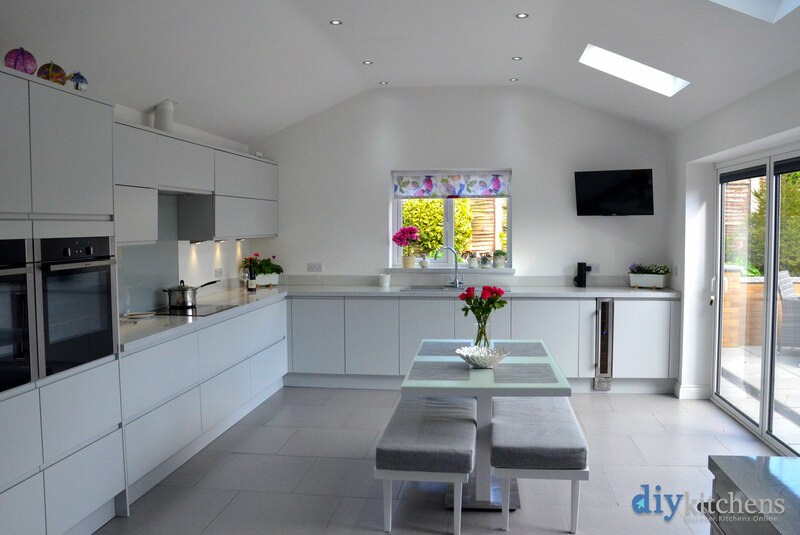 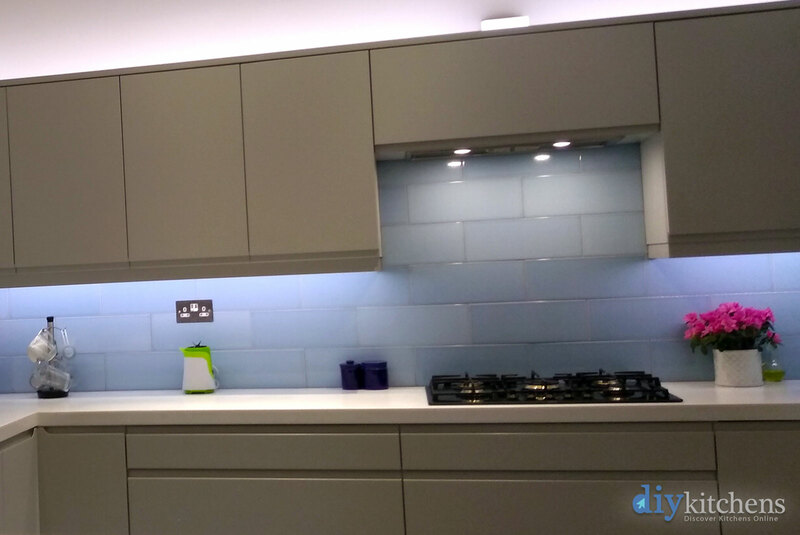 We would recommend DIY Kitchens to anyone - don't look elsewhere as you wont get the quality and service! 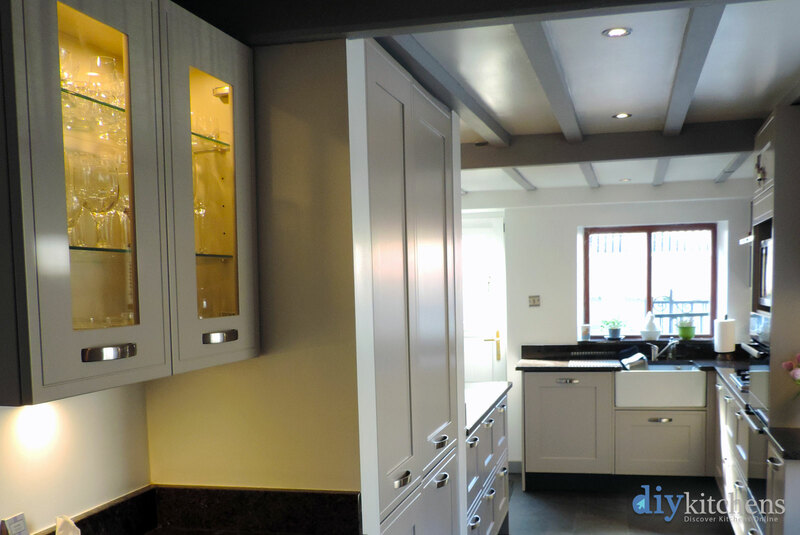 The showroom has a relaxed atmosphere and there is no-one hovering with a 'hard sell' attitude. 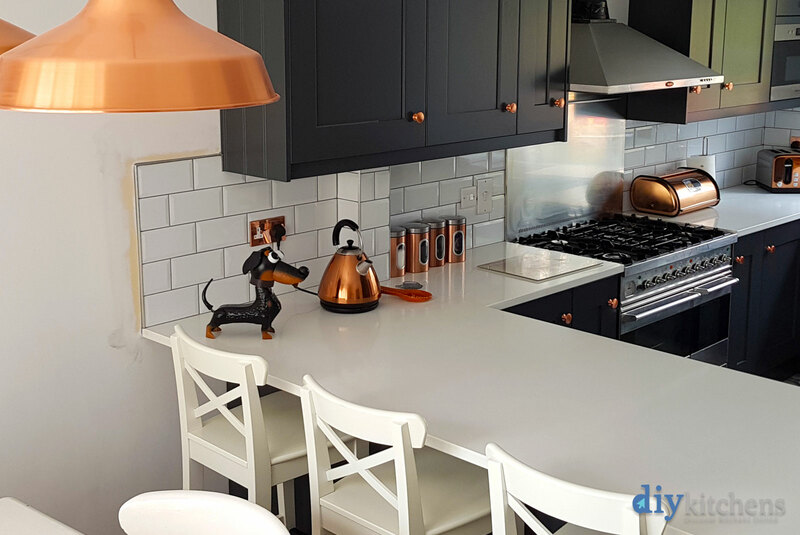 When we had decided on our layout, Olivia sat down with us and went through everything, checking that we had everything we needed. Perfect. A kitchen is a big and important purchase - we enjoyed the whole process knowng we were in good hands."